SPIKE Story Sample! In TRACE EVIDENCE — Available Now! Home » News & Media »SPIKE Story Sample! 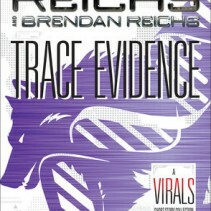 In TRACE EVIDENCE — Available Now! Here’s a quick taste of Spike, included in our Virals short story collection Trace Evidence, available now. This story is set after the events of Terminal, people. Answers await! They were all clearly dead. Wilted petals. Broken, flaccid stems. 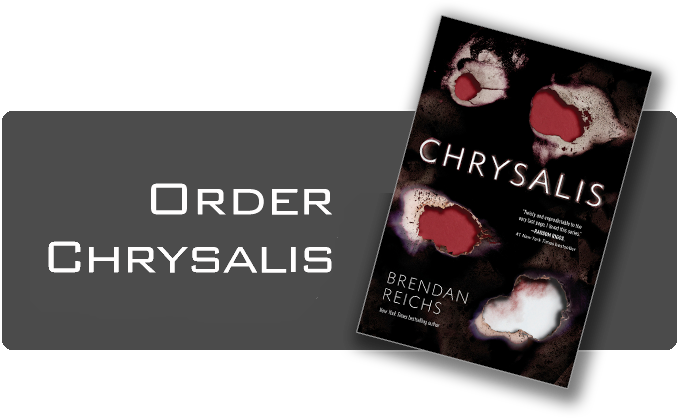 Murky brown water filled the bottom of each crystal vase, soiling the white rocks artfully placed within. The same horror repeated throughout the ballroom. We stood at the entrance to the ballroom, surveying the carnage. The reception was scheduled to begin immediately after the outdoor church service, but now the decorations were only appropriate for a gothic rave. All the dying plants gave me the chills. “Where are the stupid florists?” I spat. We were the only ones present at the moment. Whitney had designed and planned everything, forgoing a full-time wedding coordinator. Despite the hundreds of tiny details involved, she hadn’t wanted anyone else “in the way” at her nuptials. While no one doubted her ability to handle the task—Whitney was born to dream up and execute extravagant events—her dictatorial micromanagement had left a leadership vacuum here on the big day. Kit’s mother, Harry, was supposed to be coordinating the vendors, but she’d proven hopeless at it, so Aunt Tempe and some of the other ladies were helping out. He yelped as Ben smacked the back of his head. I gave him a nasty look, but Shelton’s clap grabbed my attention. “That’s it!” He smiled wide, then pointed to a door on the opposite side of the room. 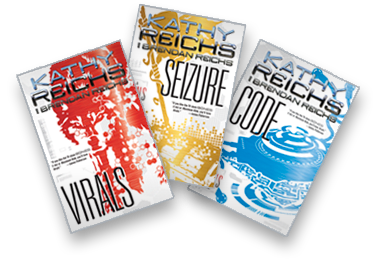 Please, Please can we have a Virals movie. The series would make great movies. OH MY GOD! The end of Terminal killed me… I hope that Spike actually illustrates [SPOILER]. If not, I might cry. Also, [SPOILER].